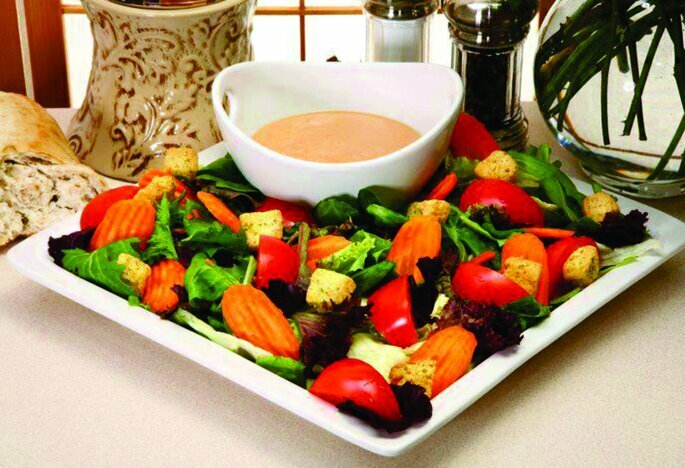 Make your valuable guest happy with delicious food. 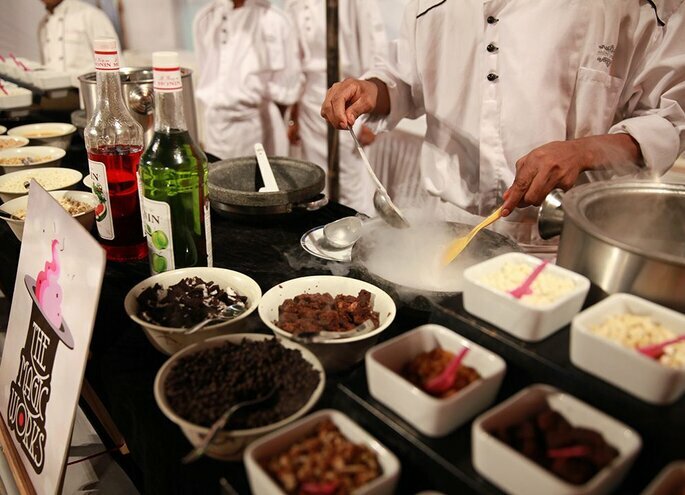 Discover our list of top wedding caterers in Mumbai! Think delicious food and exquisite presentation - you will be spoiled for choice! As a guest, what is the first thought which comes in mind when you hear about a wedding? Isn’t it food? The delicious food! Secretly yes its true, so be careful at the time of choosing the caterer for your wedding as your guests are going to remember the delicious taste of food for a lifetime. 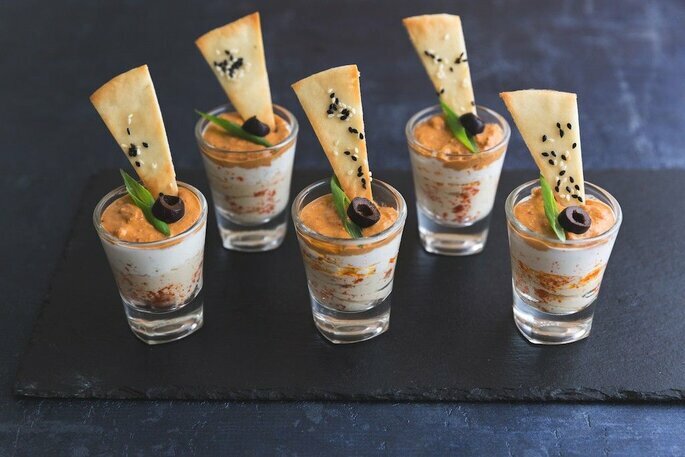 No matter how well you planned rest of the things, if you lose in choosing the best caterer, all your hard work would go in vain when your guests complain about the food. You don’t need to worry much!! We´re always here to help you out! Mini Punjab’s original owners were pioneers who began the Koliwada fish fry taste revolution and single handedly made it a national and international favourite. Today, while there are many who serve “Koliwada Jhinga Fry” and “Koliwada Rawas Fry”, those of discerning taste know that there is only one that offers the authentic and original taste of Fish Koliwada – The Mini Punjab Group! Today, two generations of the Singh family continue this tradition and can serve your wedding guests at its best with delicious food. 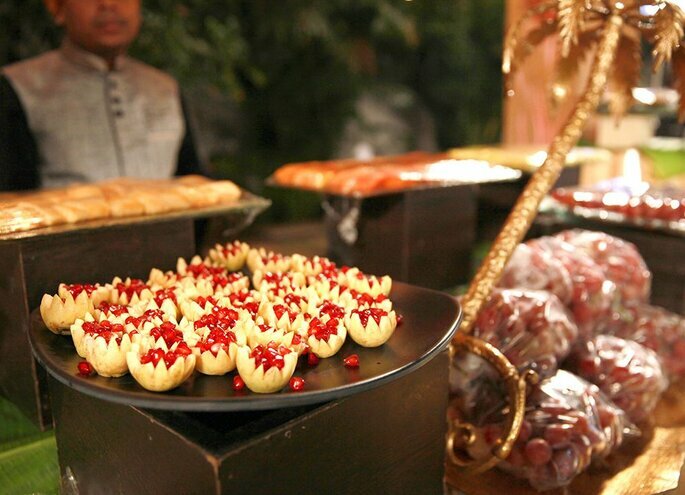 Gulati Caterers had been in the hospitality business for a long time. They have given us an unparalleled knowledge of the Indian market, cultures And traditions. 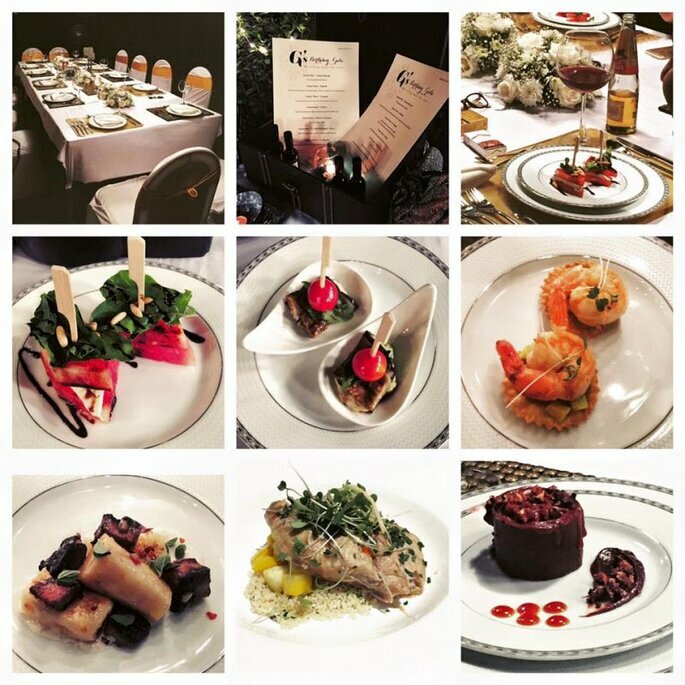 They have a proud history of delivering truly exquisite cuisine accompanied by innovative and dedicated service at every event, every time. 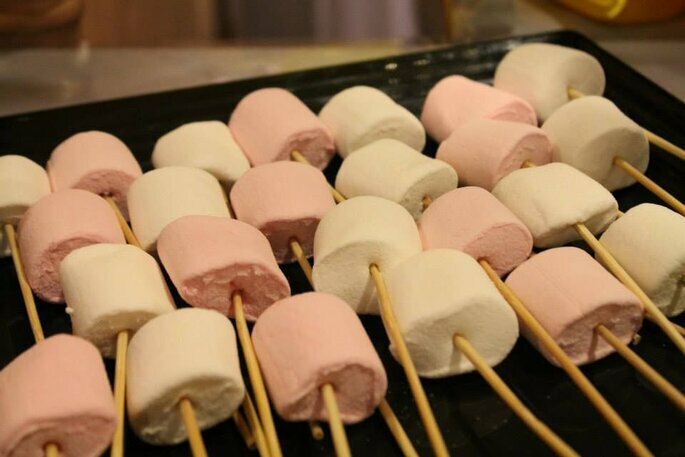 They make sure that their food has the right appeal to enhance every event. To ensure their style, food and delivery is bench marked against the best, company representatives regularly attend industry events and are members of many associations related to the culinary business. Gulati Caterers deliver a world class dining experience where impeccable cuisine and faultless service are matched to perfection. A long time ago some body said, “Food for the body is not enough. 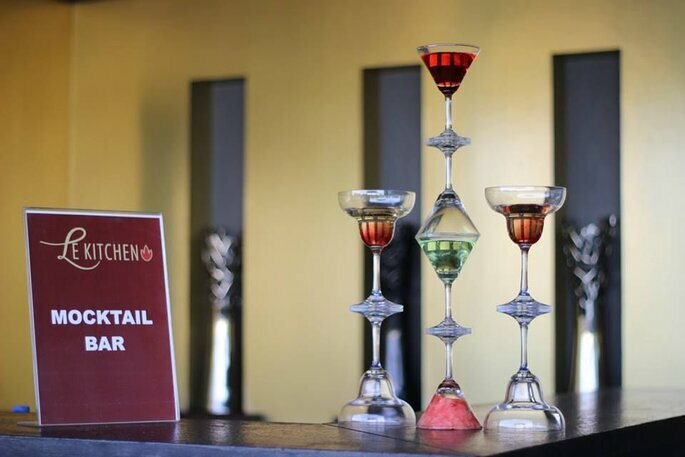 There must be food for the soul.” At Le Kitchen this is their motto, and since 4 years they have strived to give the world food that is not just for the body but for the soul too. A zest for food and a passion to serve each and everyone is precisely the reason they go out of their way to give you a customized spread made with the best-quality ingredients and presented with precision. For every special occasion that you host, they are there to provide a menu that is specially designed for you and your guests. When it comes to the food, leave the details to them and they will do their best to serve you. 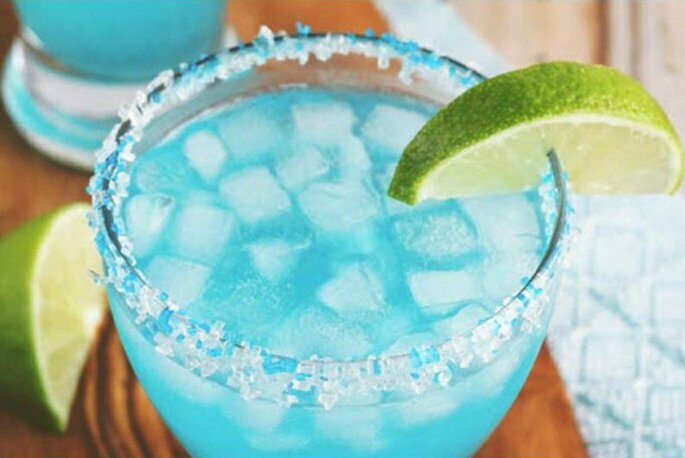 When you’re looking for a delicious experience with family or friends, you don’t want to sweat the small stuff. That’s where they come in. 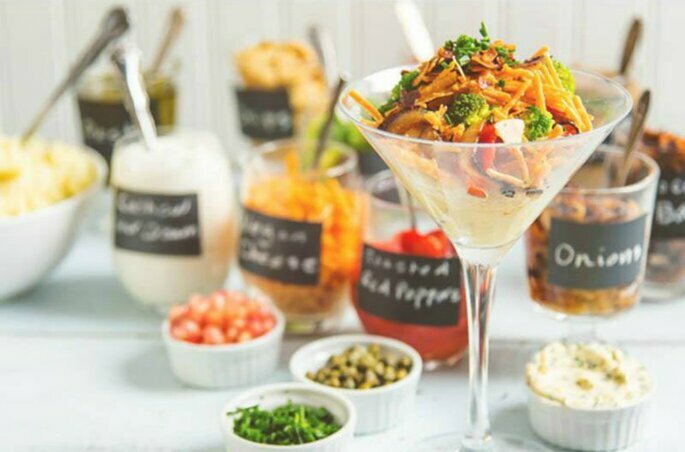 The Little Food Co offers you a complete catering experience that will reflect your personality and bring your vision to life. Their passion for bringing food and people together shines through in beautiful, flavour filled homestyle cooking. They keep things fresh with an emphasis on seasonal ingredients and cooking with olive oil and work with your theme to create bespoke menus that are truly unique. 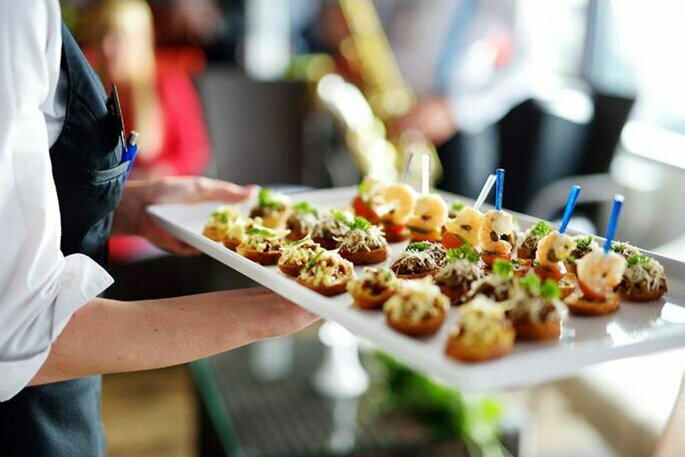 Their team of chefs, bartenders and wait staff are spirited foodies who love to share ideas that will elevate your event and make it stand out! Their attention to detail will ensure you have a hassle free experience from start to finish. 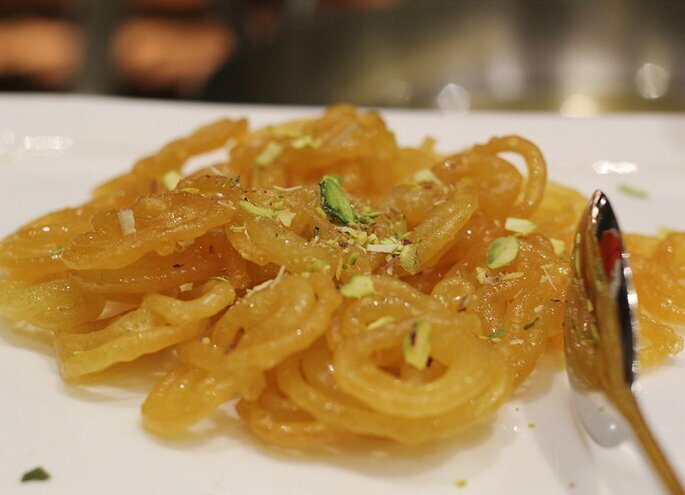 They offer extensive menus, with Italian, Mexican, Mediterranean, Asian and Indian. Your guests will be talking about them for days. Food festivals, music gigs, film crew catering, board meetings, they have done it all. Over 30 years of exprience at reputed venues across Mumbai. The gymkhans and turf club. 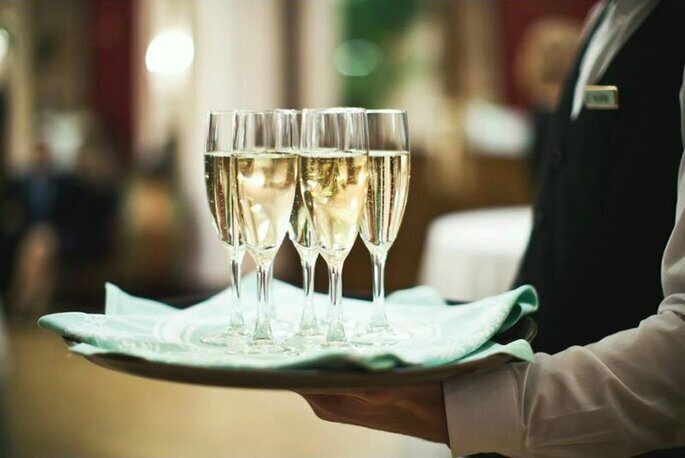 Caterer of choice for high profile events involving royalty, politicians, and celebrities on the panel of exclusive such as The Leela, The Sheraton and TulipStar. They can serve over 10,000 guests across 5 seprate venues. 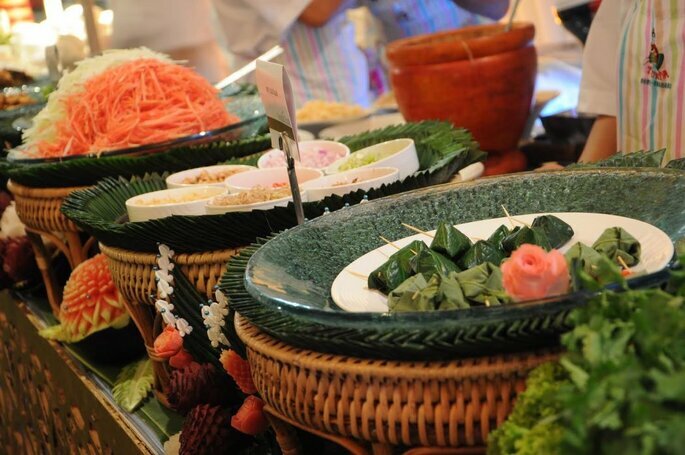 Their menu boasts 1400 delicacies across 10 international cuisines. 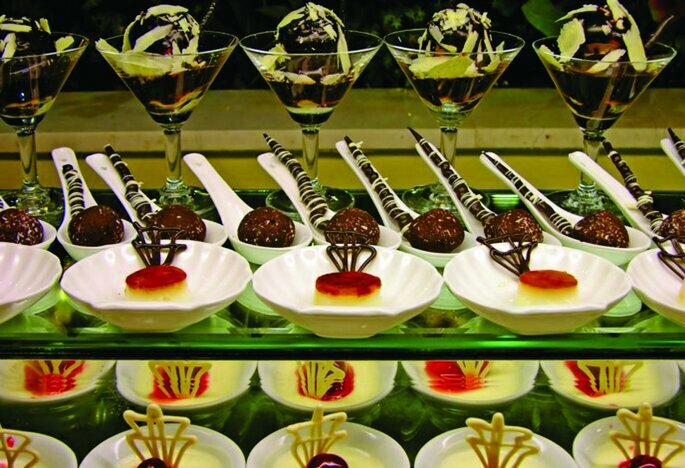 They have largest trained in-house work force for any caterer in Mumbai. They are pioneers of the art of catering and hospitality since 1980. A few years ago, Sanjay Vazirani, an alumnus of Cornell Nanyang Institute of Hospitality Management, Singapore, envisioned a brand that could change the concept of fine dining in India. The brand stand for the best of world cuisine and highest standard of service. His dream culminated with the establishment of Foodlink in 1998. 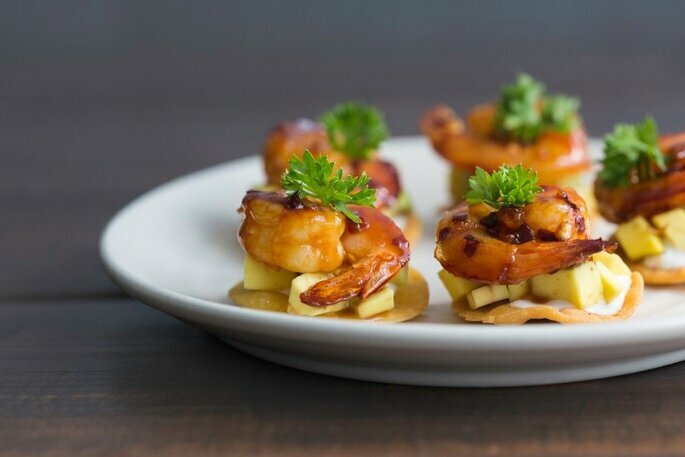 With early focus on small scale events, in and around Mumbai, Foodlink soon became a brand to reckon with and stood for high quality dining & impeccable service. Over the years they have grown leaps & bounds in terms of verticals, geographies and overall stature. 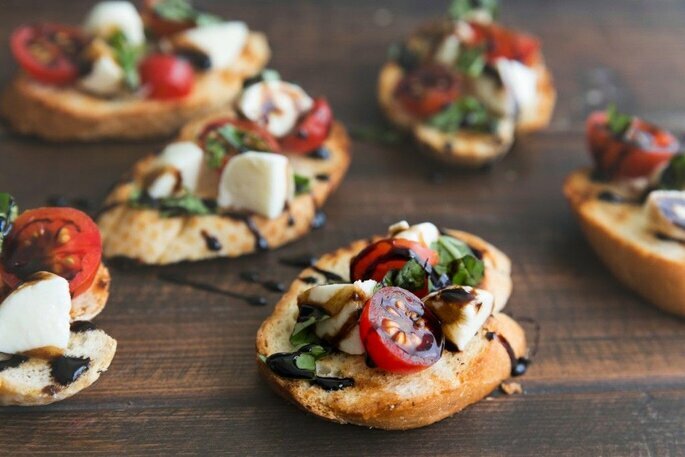 Get ready to serve your guests with mouth watering food! 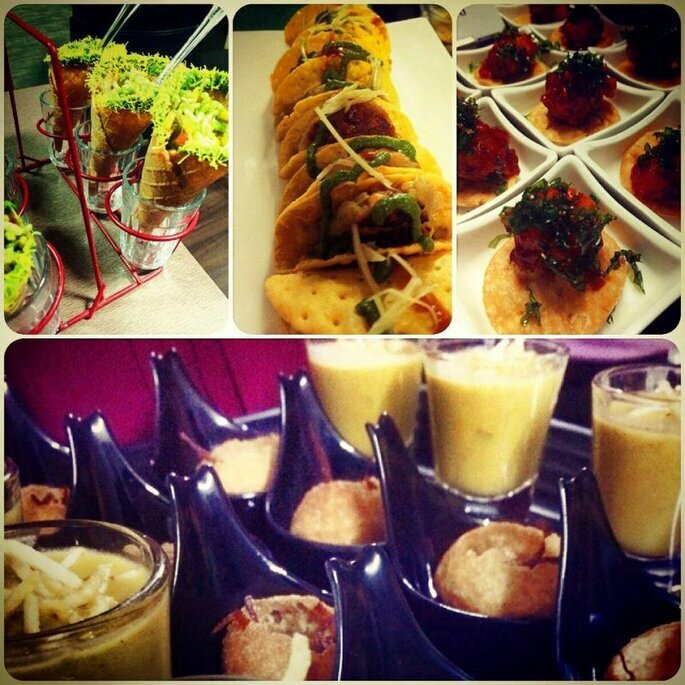 M Talwar Caterers, very well know the value of your wedding catering. They are very good at serving your guest! Once you have finalised them you do not need to worry anything about your guest’ s menu! They are good in every kind of dish like sea food, desserts, brunch, kids food, Steaks & chicken, Soups and Salads. 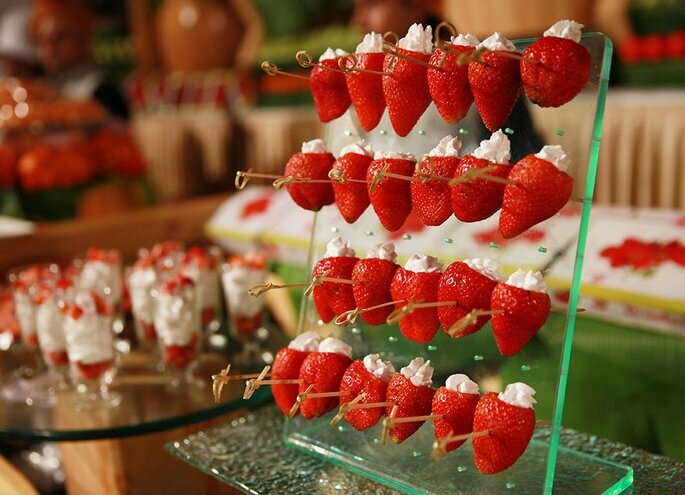 Make your choice perfect by choosing them as your wedding caterer, they will not disappoint you for sure. 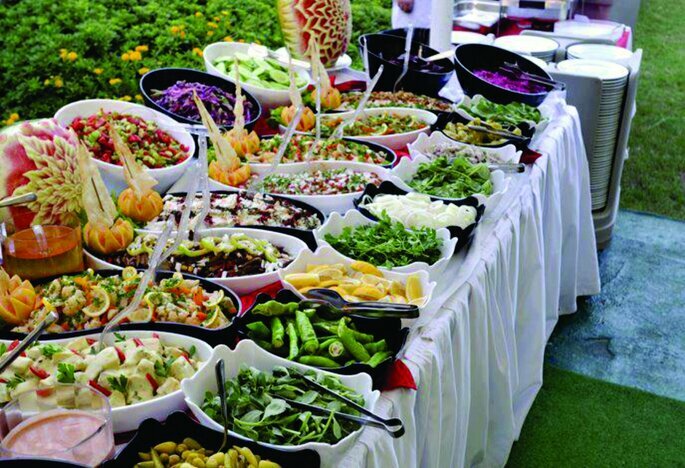 Good Food Concept is one of the pioneer caterers in Mumbai providing bespoke catering services since 20 years. 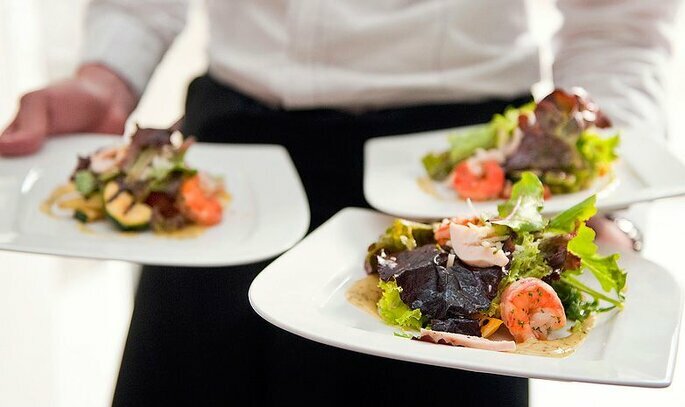 GFC caterers believe in delivering wonderful food and a first class catering service for all occasions. 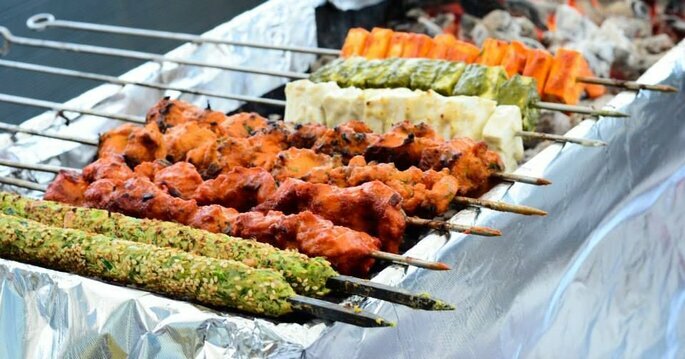 They always strive to make every event a special one which makes them as one of the leading providers of quality food and event catering company in Mumbai. Good Food Concept is known for being flexible and accommodating. 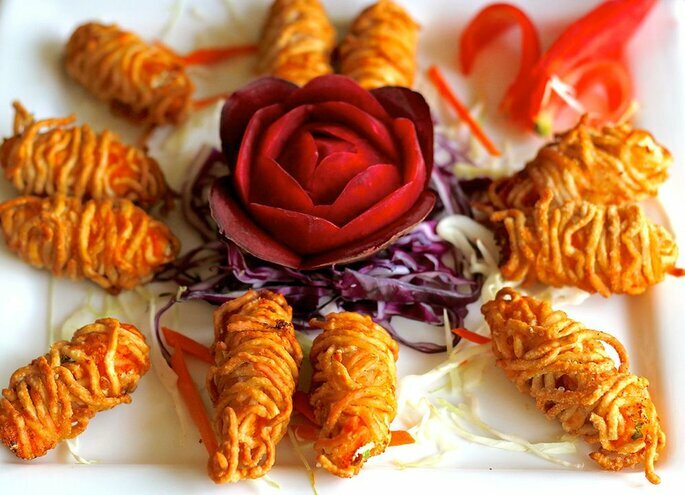 Their menus are inventive, delicious, stylishly presented and can be adapted to fulfill any occasion. Whether you require delicious food for private parties, birthday parties, corporate events, catering for an intimate wedding. So now you do not need to worry about your wedding catering as you have best list in your hand. 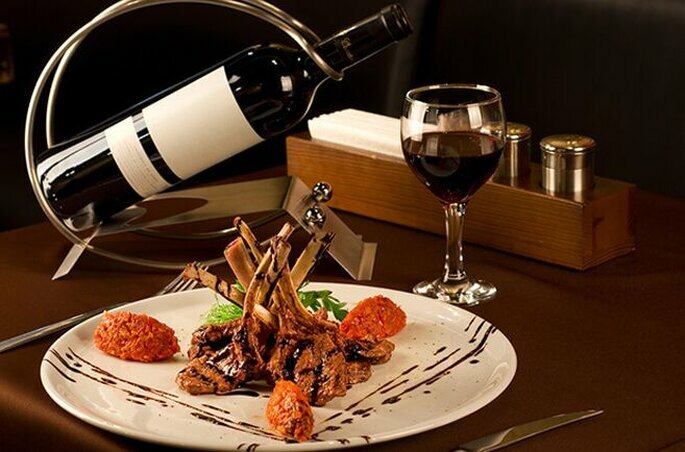 Now do the selection amongst the best and make your guest happy with delicious menu.